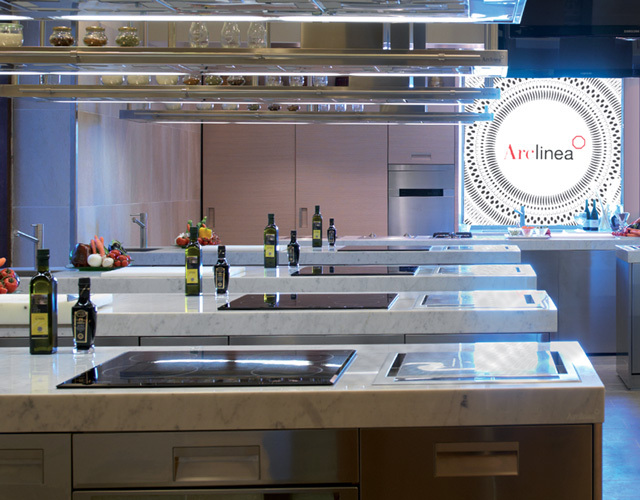 The Arclinea story stars the product and the people who have dreamt, thought, designed, produced and used it. 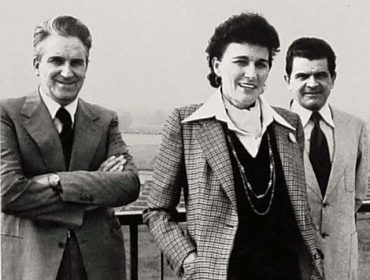 A story that comes alive along a path of values that have generated, and still generate, excellence. 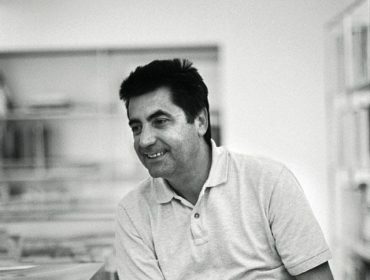 A story that, in itself, represents the value at its roots. 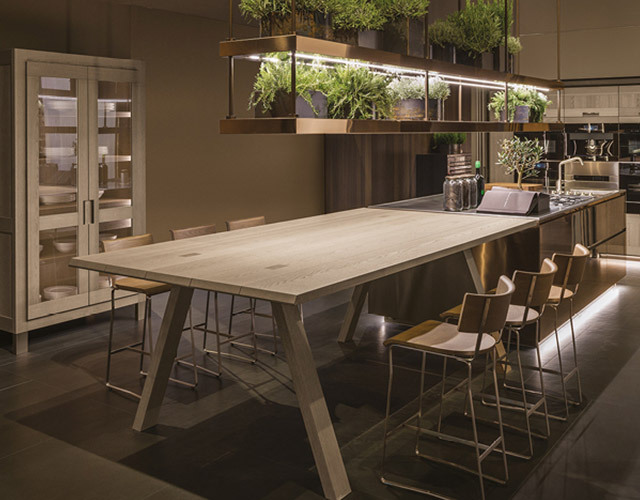 The company was set up in Caldogno as a specialist wood-workshop. 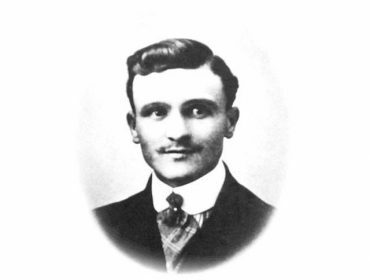 It bore the name of its founder, Silvio Fortuna Senior, who had resumed the business started by his great-grandfather in 1816, which had been interrupted a century later by the war. The wood-workshop re-opened after the fire that had destroyed it in 1929. 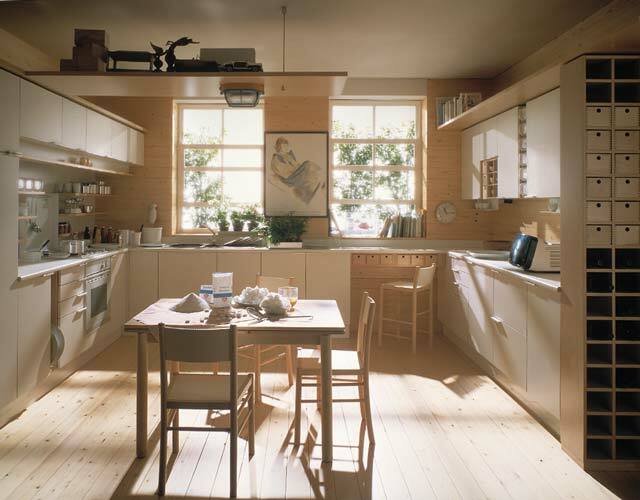 From manufacture of doors and windows to the production of ‘Swedish-style’ furniture. 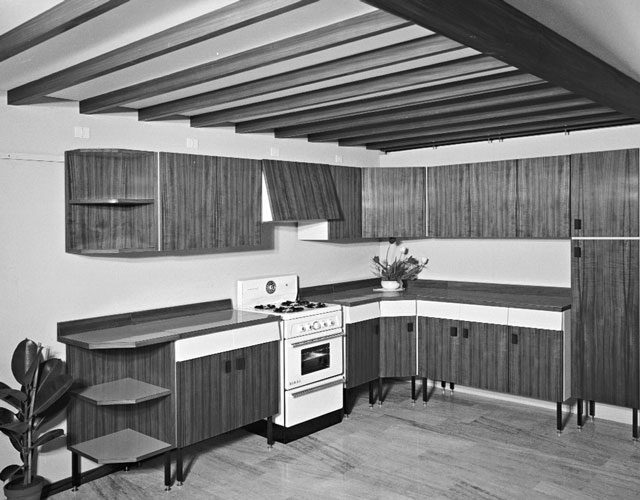 THEA the first kitchen in wood. 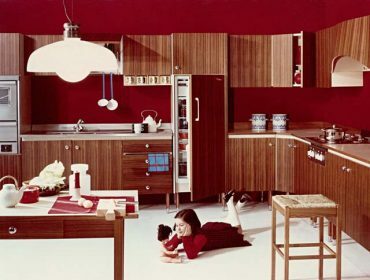 CLAUDIA (design A.&L. Fortuna), the first kitchen with built-in electrical appliances. LENA (design A.&L. 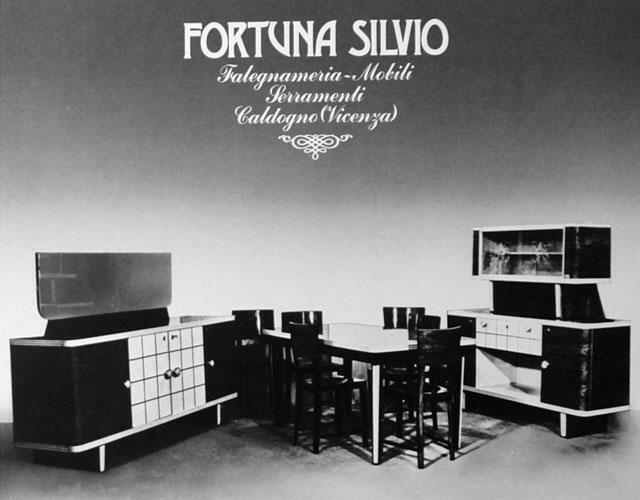 Fortuna), the kitchen in light walnut. Construction work at the new production unit. 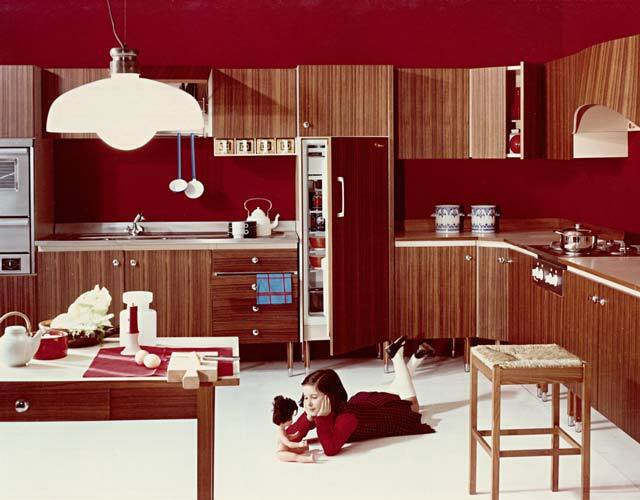 SILVIA (design A.&L. 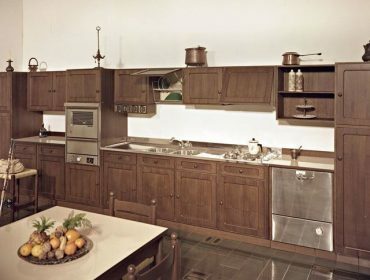 Fortuna), the kitchen in Italian walnut with framed doors. NOVIA (design A.&L. 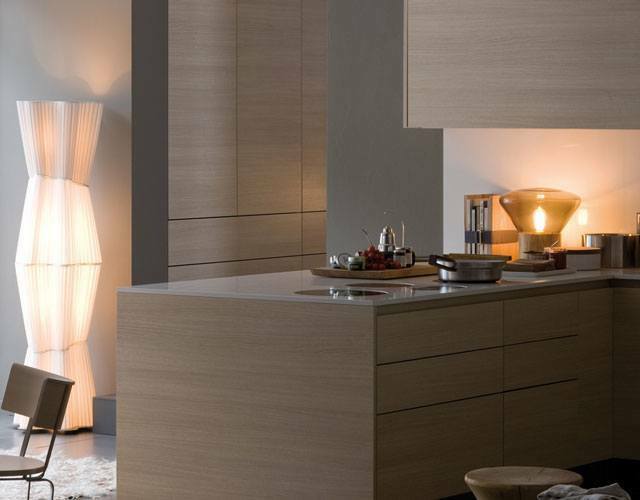 Fortuna), the kitchen in a ‘modern’ material – laminate. After Turin, Prato and Rome, an Arclinea Centro Cucine opens in Vicenza. GAMMA 30 (design A.&L. 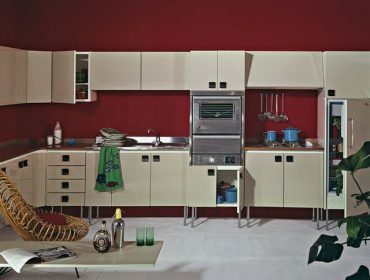 Fortuna), the modular kitchen with handle-free doors. The birth of the great European kitchen. 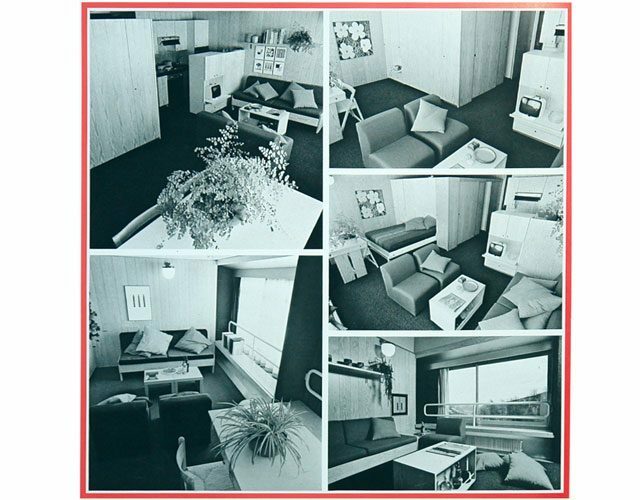 The arrival of MINISPAZIO, the Arclinea modular home project. 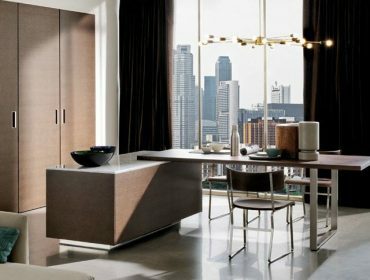 A division providing consultancy, design, production and assistance for small spaces, a fast-growing segment in both the private residential building sector and in the sector of residential tourist complexes. 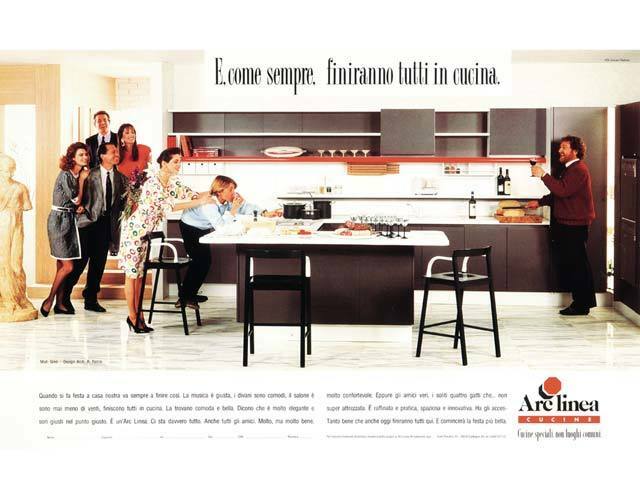 Arclinea communication for the changing times. 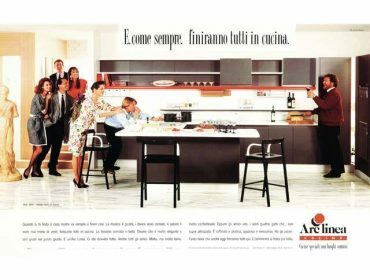 Arclinea presented “Cucina in cucina”. 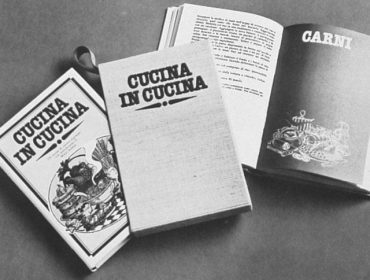 A recipe book before they became fashionable. 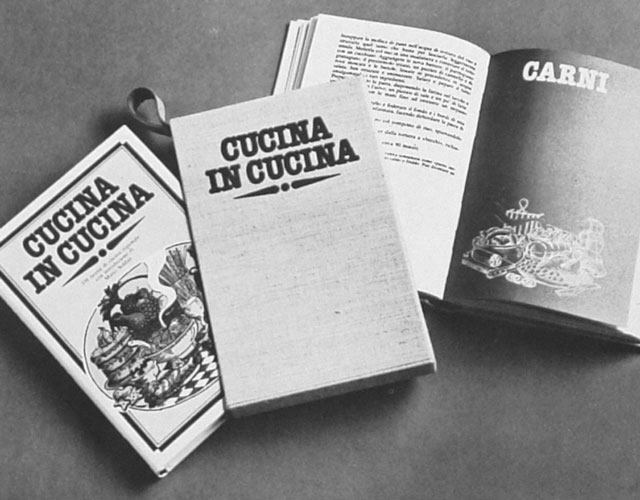 A true innovation in the form of a collection of Italian regional recipes written by Arclinea customers, with an introduction by Mario Soldati. PUNTO&LINEA (design A. Fortuna), the system that connects the kitchen with the rest of the home. 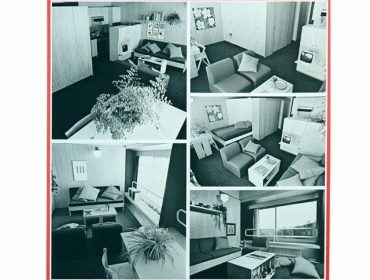 A versatile, complete programme that made well-structured furnishing solutions possible, also inventing spaces and dimensions and replacing walls while keeping walk-through units. 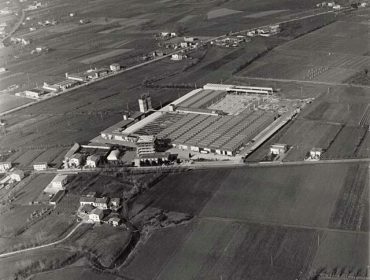 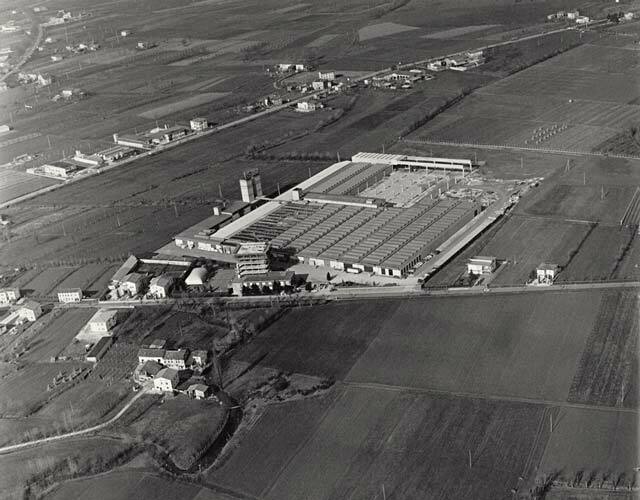 Almerino, Lena and Angelo Fortuna designed the new Arclinea production plant. 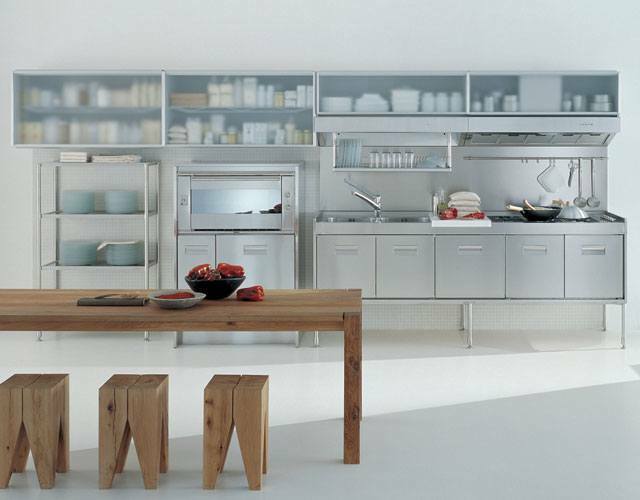 ALISSO (design Lucci&Orlandini), the ergonomic kitchen. 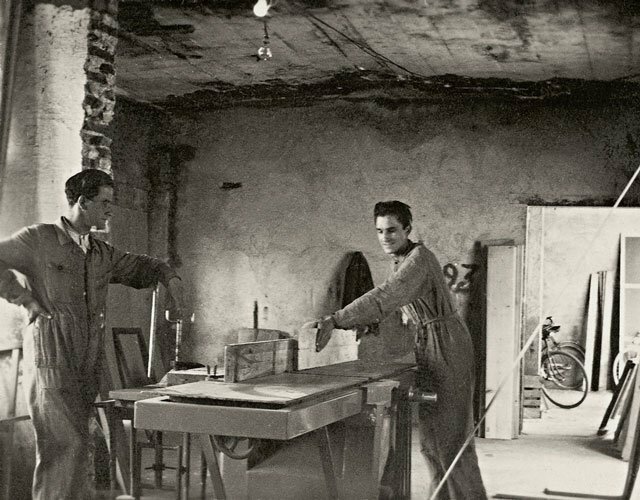 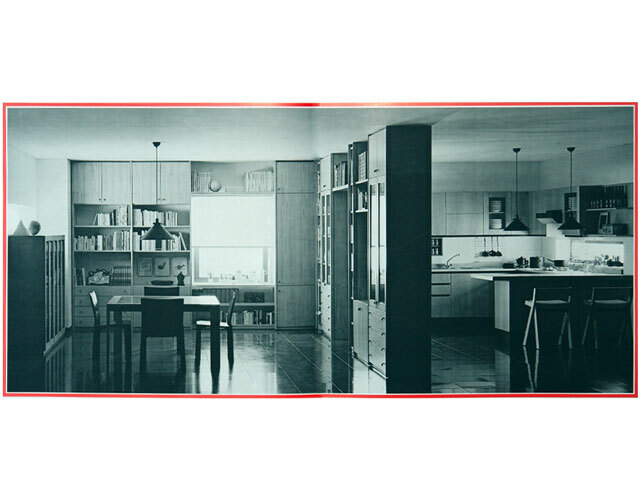 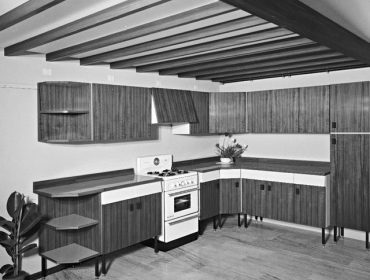 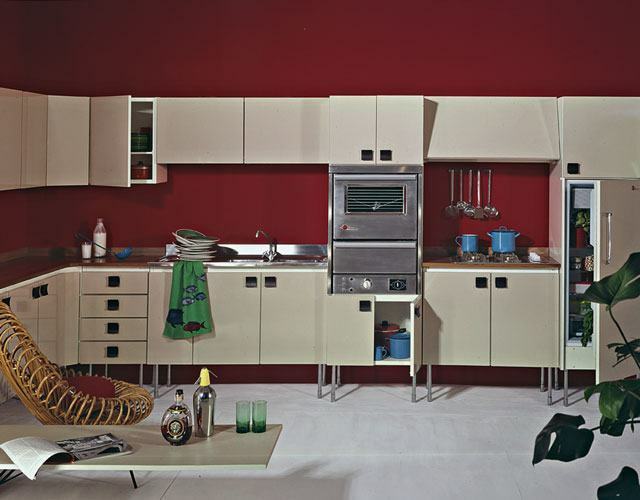 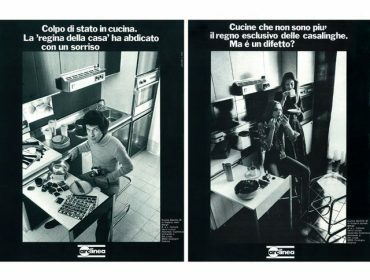 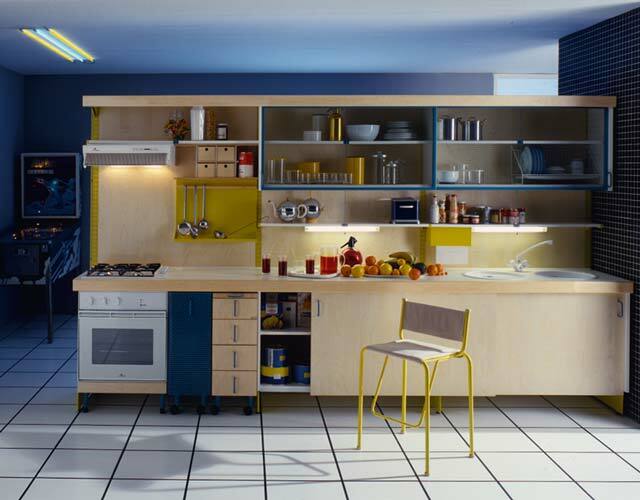 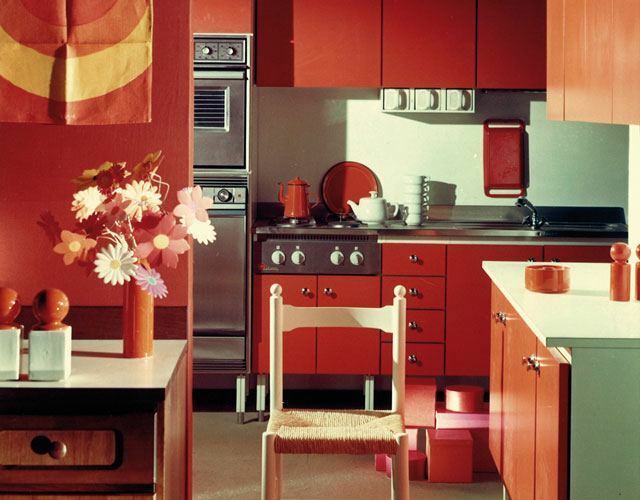 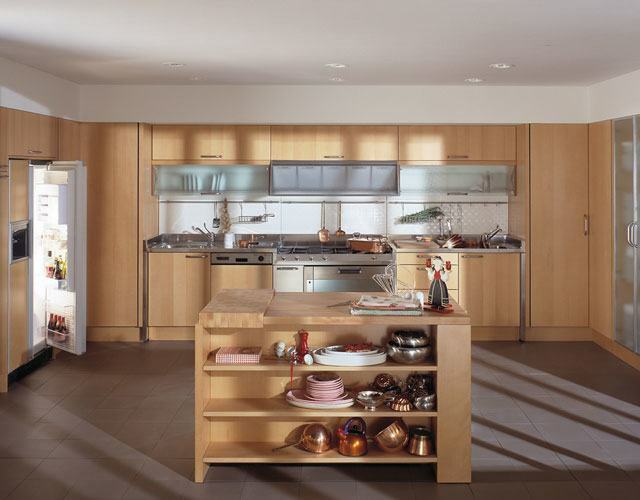 KNOCK DOWN (design Carlo Bartoli), the first free-standing kitchen. 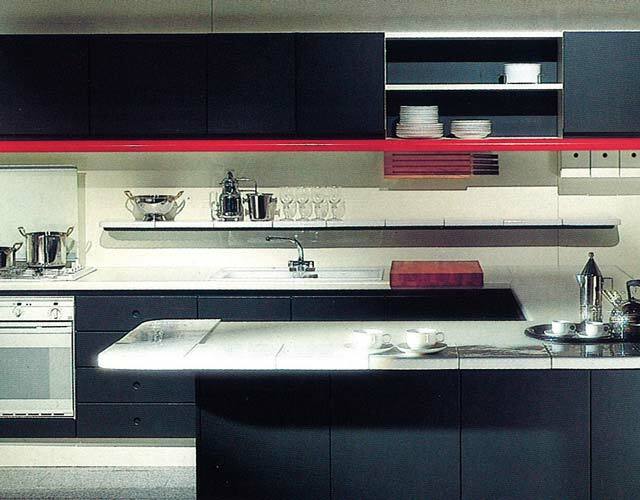 GRES (design Roberto Pamio), the elegant kitchen. ODEON (design Carlo Bartoli), the Arclnea ome system. The Arclinea communication campaign. 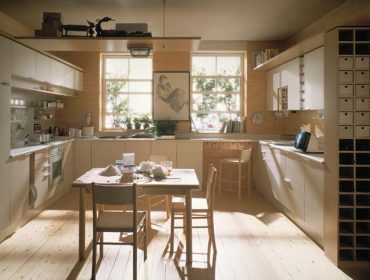 The kitchen is the centre of the home. 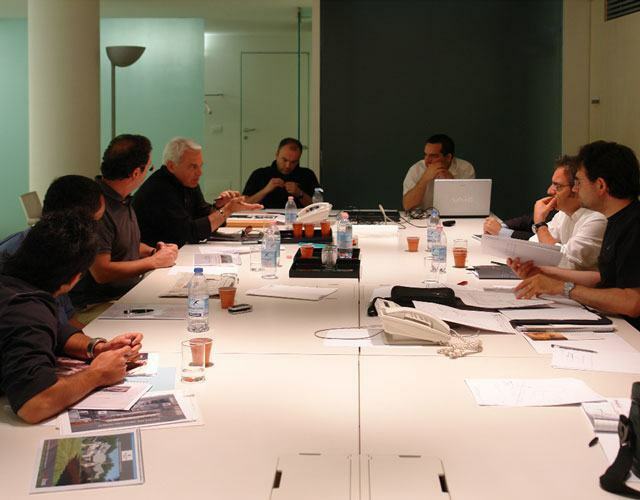 The Arclinea internationalisation project gets underway with NYC. 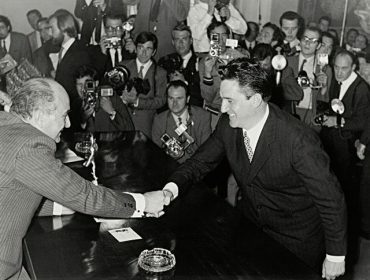 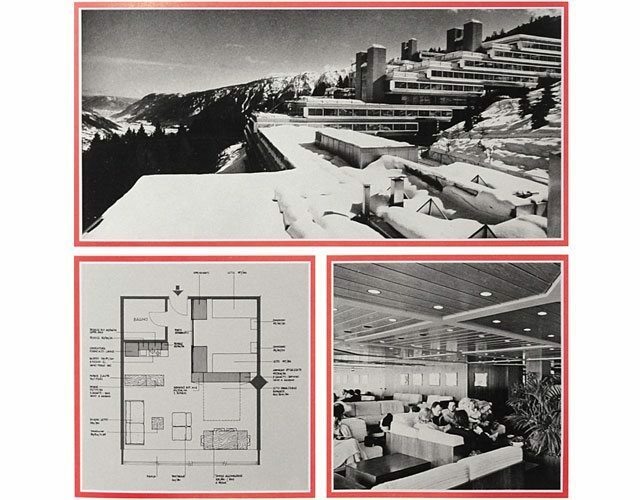 The same year saw the start of collaboration with the architect Antonio Citterio. 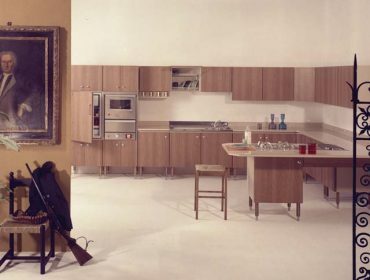 ITALIA (design Antonio Citterio), the professional home kitchen. 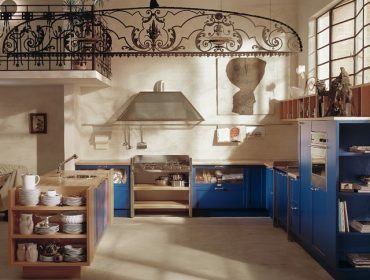 MEDITERRANEA (design Antonio Citterio), the professional traditional kitchen. 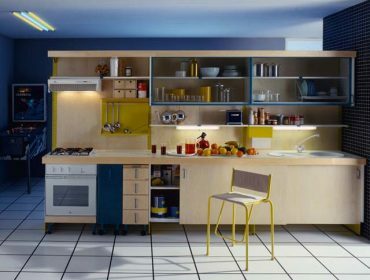 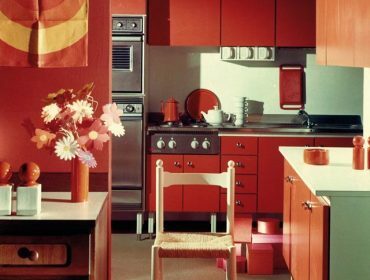 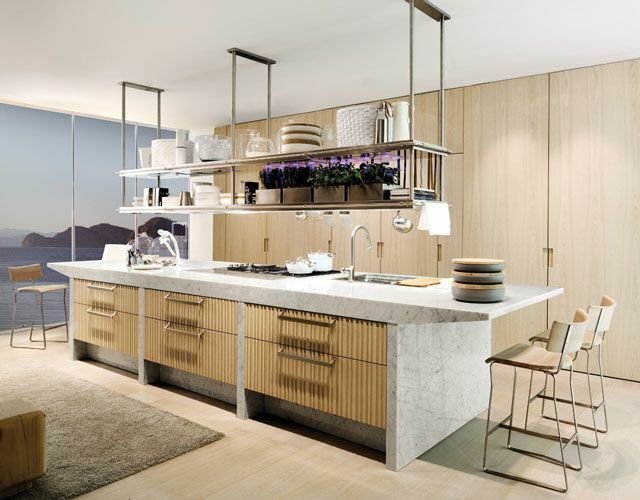 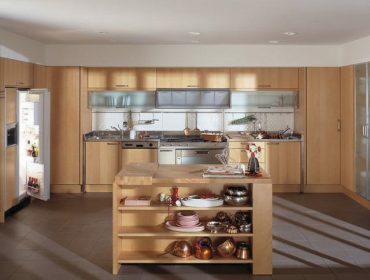 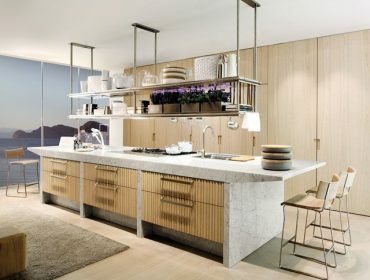 FLORIDA (design Antonio Citterio), the light kitchen. ARTUSI (design Antonio Citterio), the free-standing kitchen. 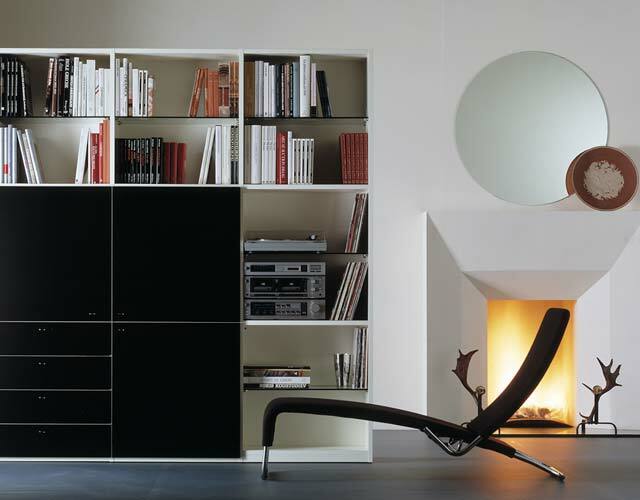 The birth of the Arclinea Collection. Each new article became part of a whole. A world of products reaching right across the board and sharing a common thread in one recognisable, inimitable series of solutions. CONVIVIUM (design Antonio Citterio), the kitchen for socialising. Setting up of the Design Team and the Arclinea Training Campus. 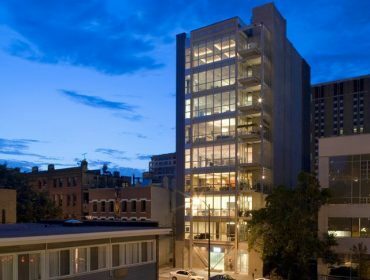 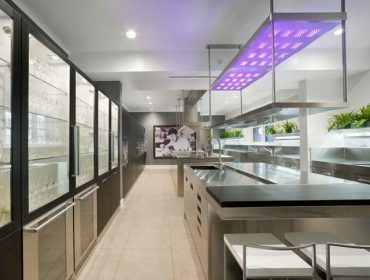 Arclinea designed the kitchen project for the American residence of the Italian Ambassador in Washington D.C. 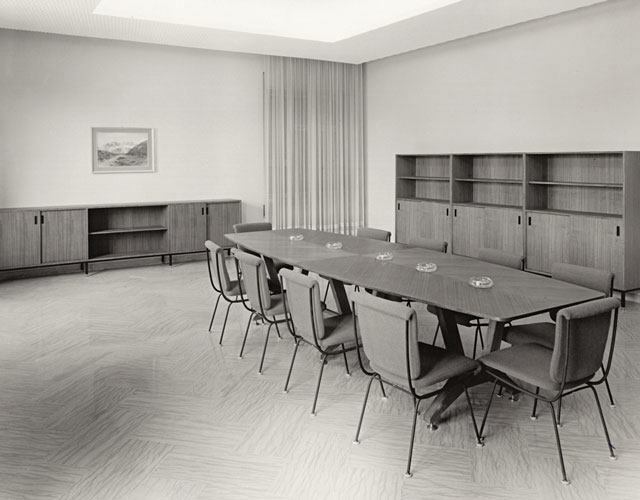 Birth of the Arclinea Project Division. 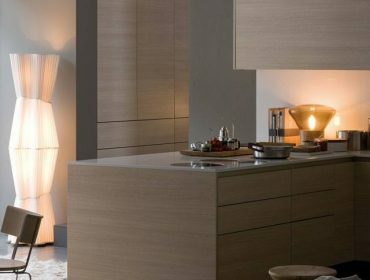 LIGNUM ET LAPIS (design Antonio Citterio), the material-centric kitchen. 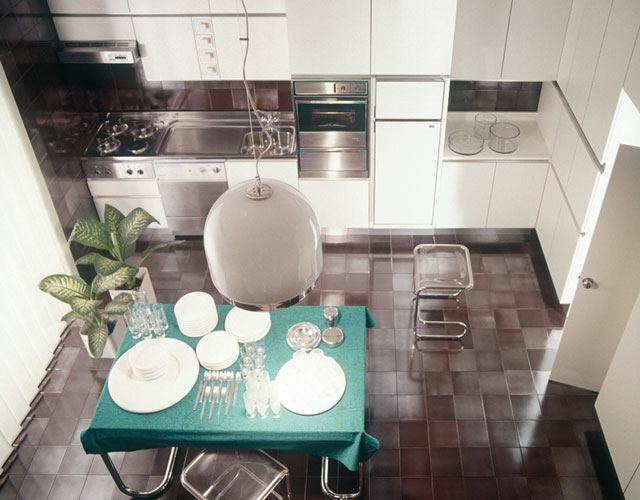 SPATIA (design Antonio Citterio), the all-pervading kitchen. 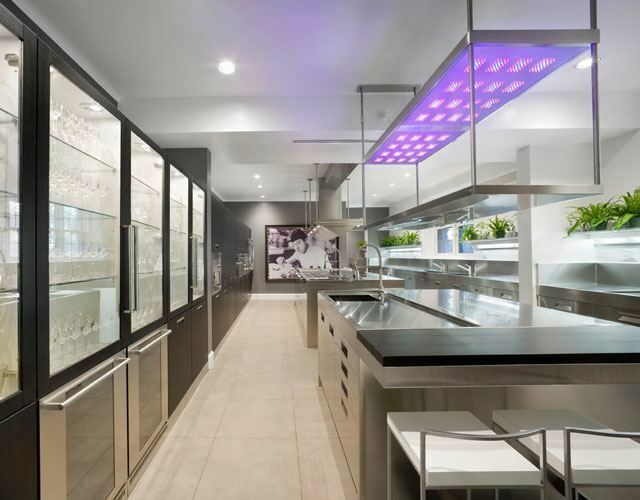 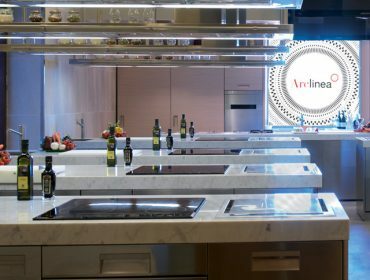 Arclinea Design Cooking School opened, the cookery school network that adopts Arclinea design. 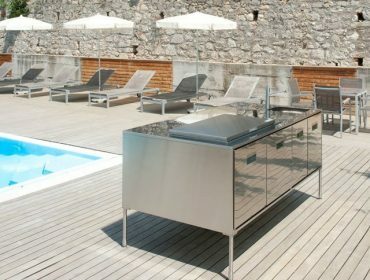 ARTUSI OUTDOOR (design Antonio Citterio), the open-air kitchen. 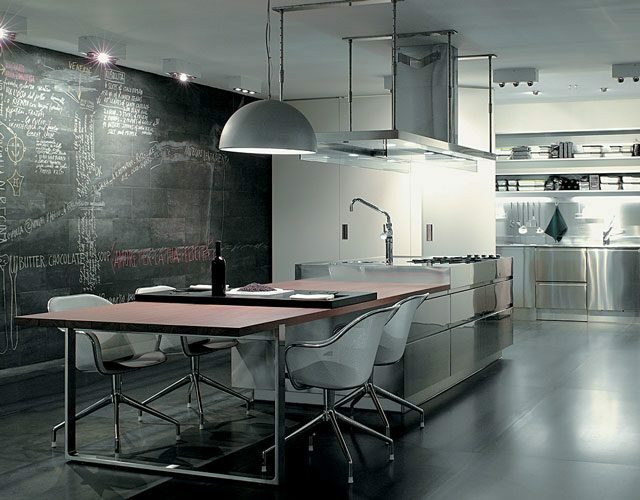 GAMMA (design Arclinea Research&Development), the transversal kitchen. 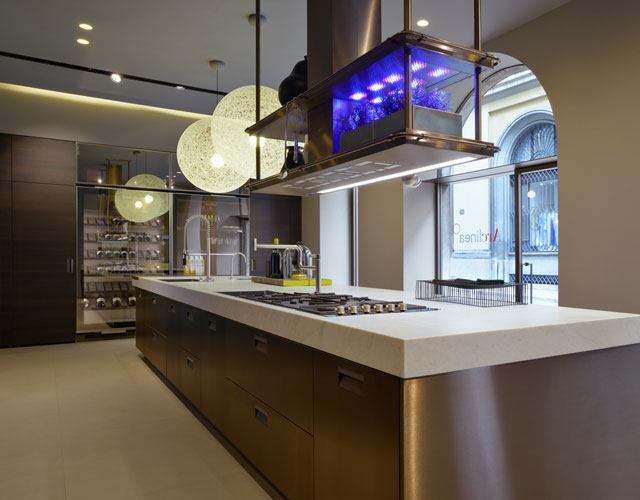 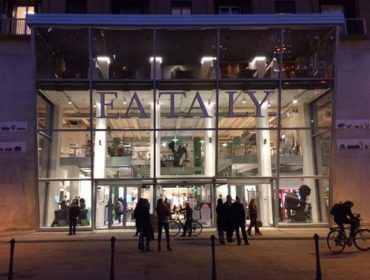 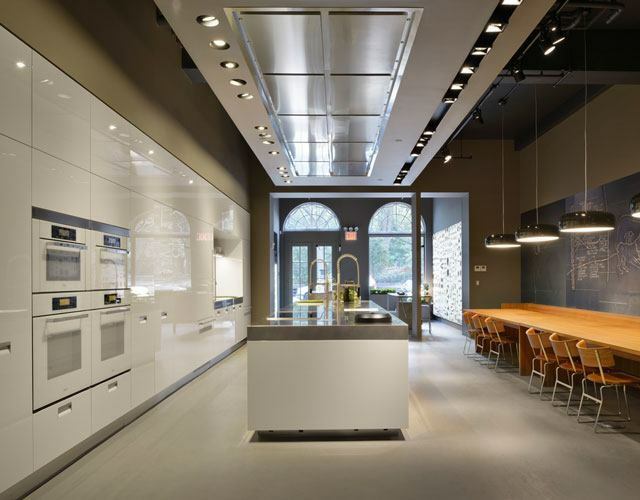 After Genoa, Rome, New York and Chicago, Arclinea designed the kitchen project for Eataly in Milan. 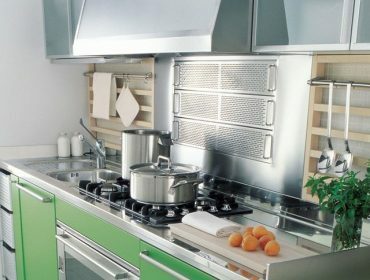 ITALIA PVD (design Antonio Citterio). 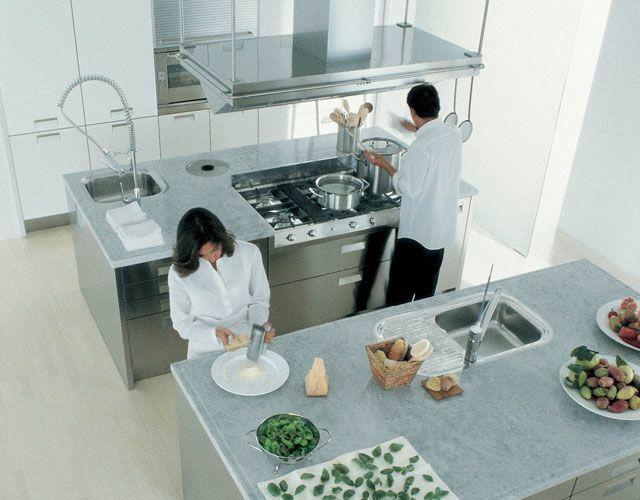 The evolution of materials and innovative processes. It is the Arclinea vocation to combine technological research with the use of materials that have always been the main players of its products. 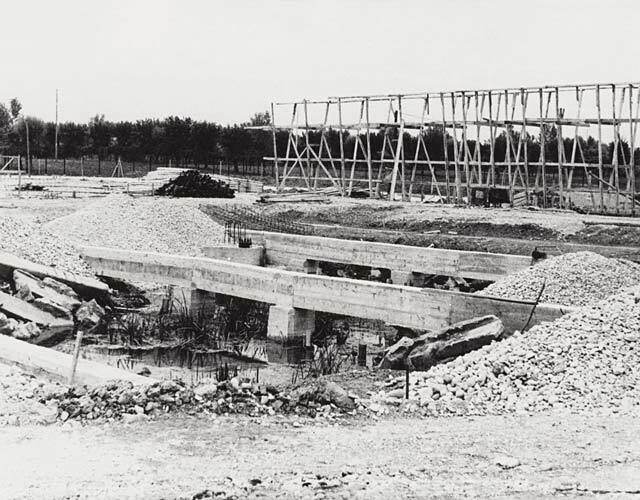 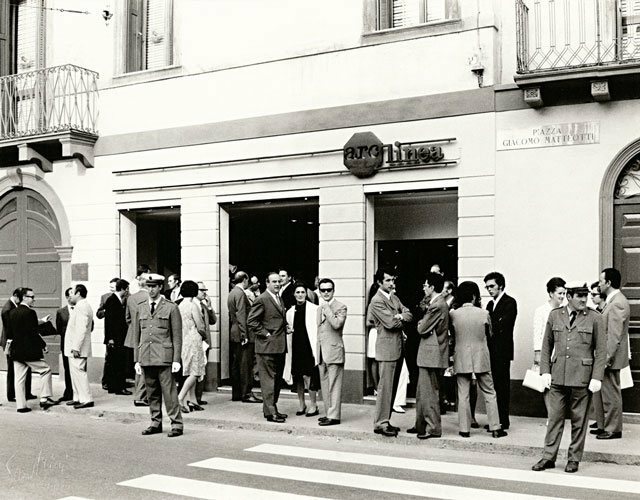 Arclinea celebrates its ninetieth anniversary in the very year that Italy hosts EXPO2015. 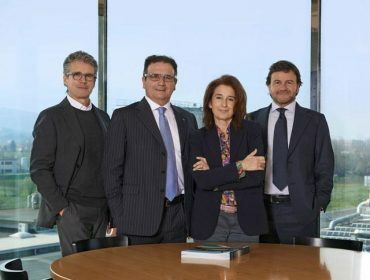 Silvio, Walter, Marillina and Gianni, today at the head of Arclinea, thank the teachings and example received from the generations that went before them and all those who, in these first ninety years of the company’s life, have contributed to its growth, development and worldwide success. Arclinea presents PRINCIPIA (design Antonio Citterio), a new direction for kitchen furnishings, through unprecedented combinations of materials and colours. 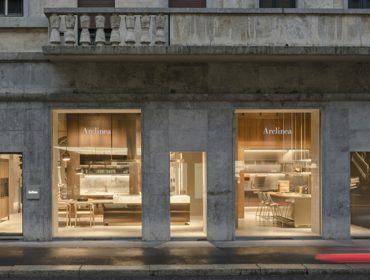 To coincide with Milan Design Week 2018 Arclinea opens its new Flagship Store at number 7 Via Durini, in the world’s most famous design street. 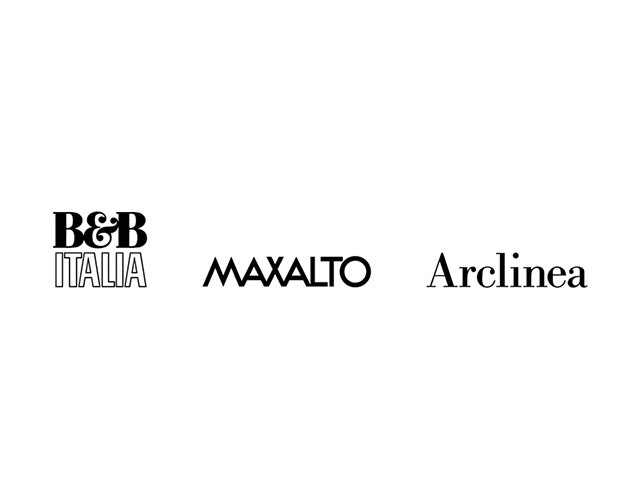 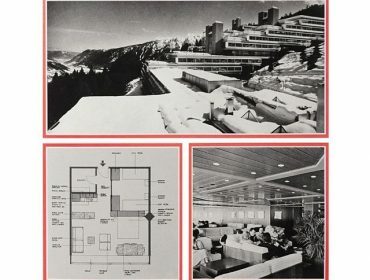 Since September 2016 Arclinea is linked to B&B Italia through a strategic partnership based on the common values of design, innovation, quality: on the complementary nature of the products and on the common ability to relate uniquely design, tradition and innovation with an industrial productive approach voted to ‘excellence. 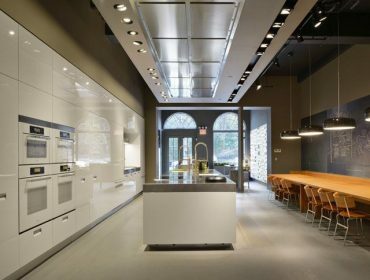 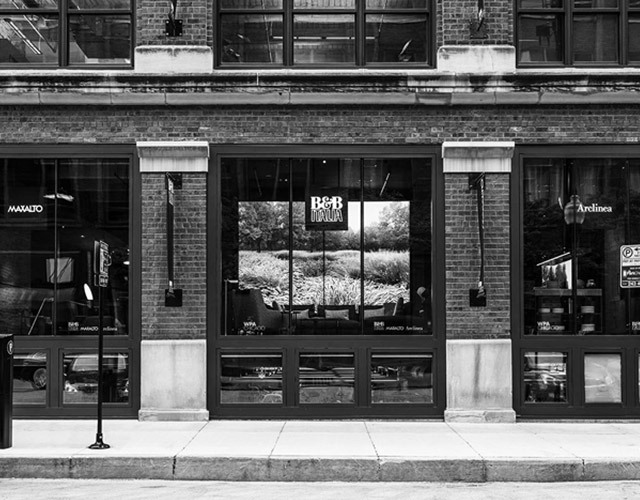 The first Multibrand Store opens in Chicago, a retail space dedicated to the acclaimed Arclinea, B&B Italia and Maxalto collections. 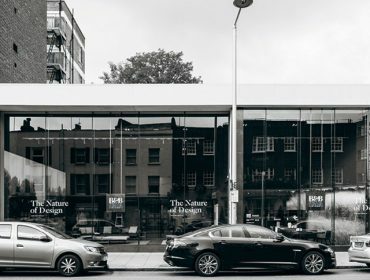 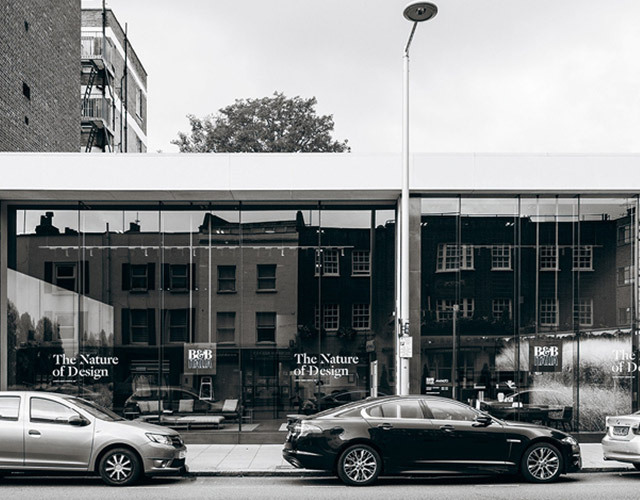 In September, Arclinea enters the prestigious B&B Italia store in London.